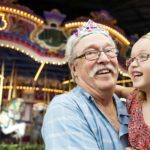 (BUENA VISTA, FL; July 30, 2015) – Fulton’s Crab House (1670 Lake Buena Vista Drive) located in the vibrant Downtown Disney, takes their kiddie clientele back to school, with Kid Cooking Classeson Saturday, August 22 and Saturday, August 29 for children ages 5 to 12. For a fun keepsake, kids in the class will receive an apron and chef hat to take home. The classes are offered for $25 per person plus tax and gratuity and reservations are required. 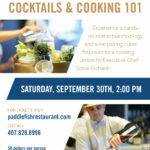 For reservations please call 407.934.6728. Located in Downtown Disney, Fulton’s Crab House serves exceptional seafood and shellfish ranging from Alaskan king crab, snow crab, blue crab and more. 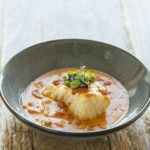 The restaurant space boasts a nautical dining room with an eclectic mix of folk art and seafaring history as well as three outdoor decks for guests to enjoy. 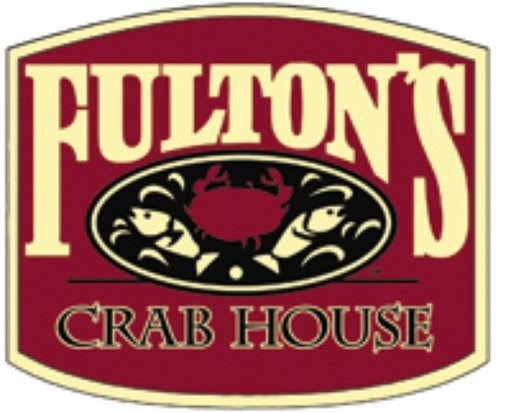 Since opening on March 8, 1996, Fulton’s Crab House has been awarded an eleven-time winner of the Wine Spectator Award of Excellence. 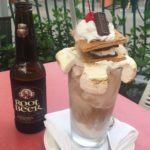 Fulton’s Crab House is open for lunch daily from 11:30 a.m. to 3:30 p.m. and for dinner from 4:00 p.m. to 11:00 p.m. Reservations are accepted and can be made by calling 407.934.2628.